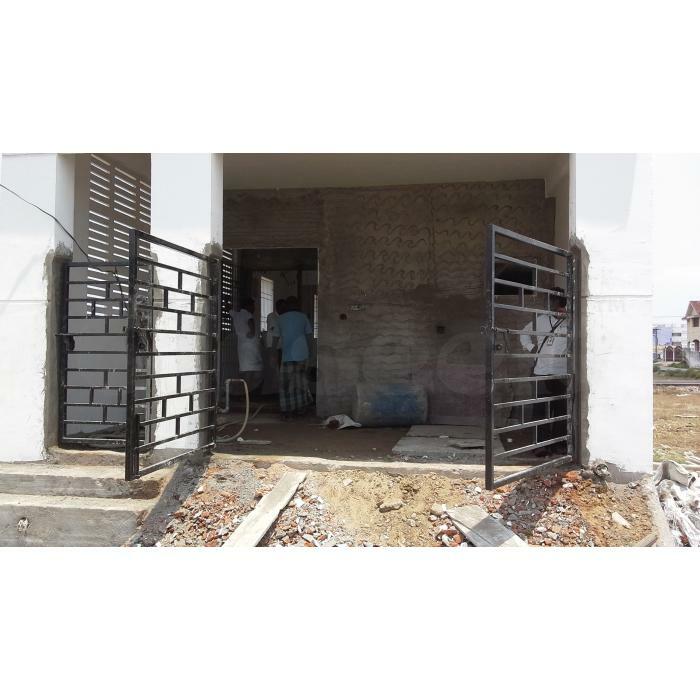 » Newly Constructed House near Reteri Signal !!! 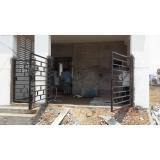 · Newly Constructed Individual house at Siva nagar Kannagi salai. 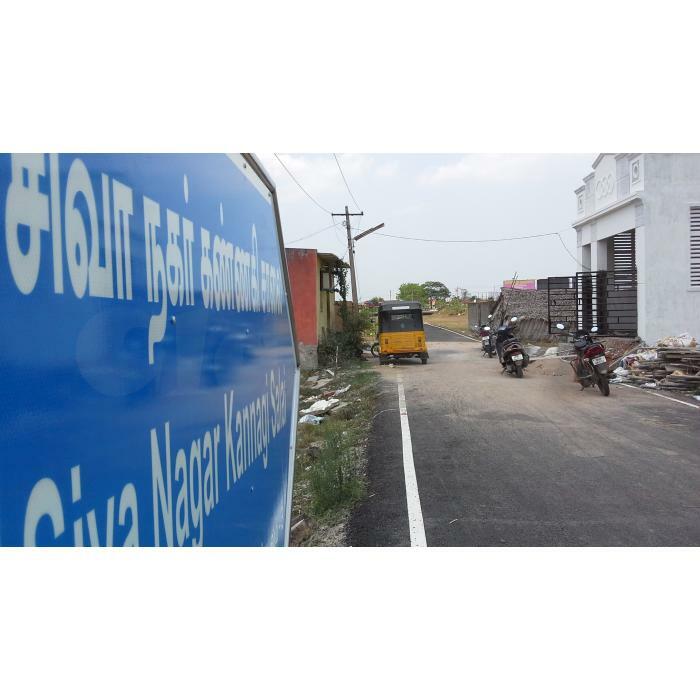 · Located on the way Retteri to Madhavaram near Retteri signal, opposite to RTO office. 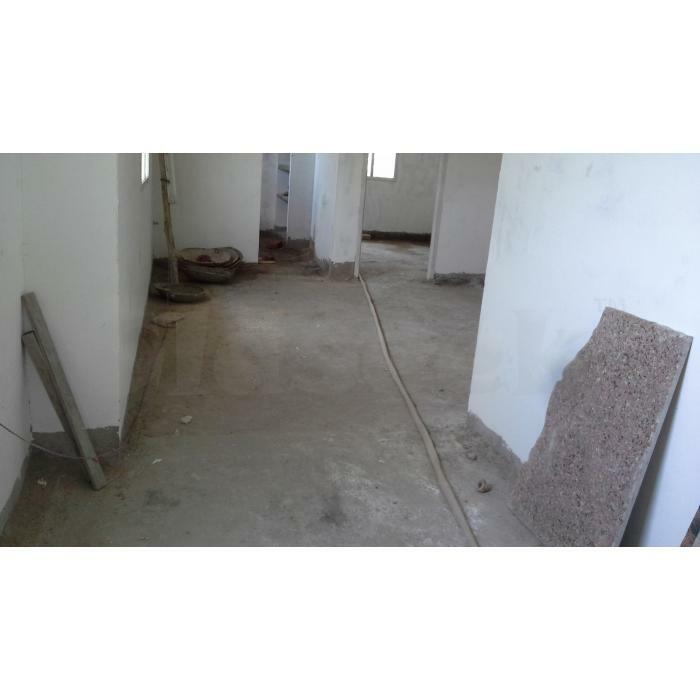 · Ground floor having kitchen, 1 Bed room with attached bathroom, hall and separate bathroom. · 1st floor will be a open terrace. 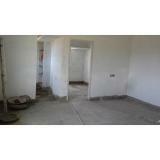 · Total area is 18*60 = 1080 Sq.ft. · The price will be 75 lakhs and 2 % service charge extra.